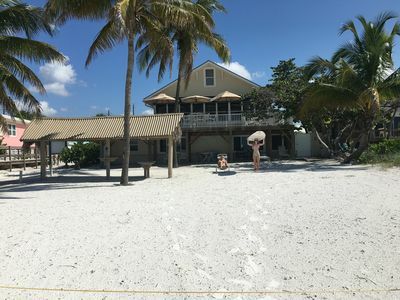 Come stay with us at the Holliday Beach House 'Where Everyday is A Holiday'. 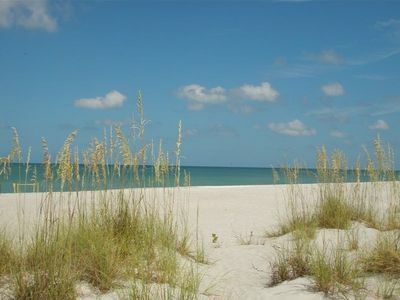 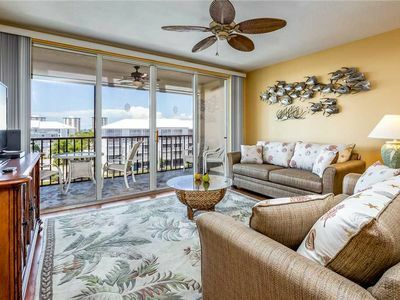 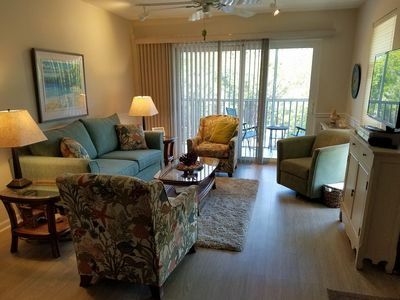 This quaint Beach Front location within walking distance to the pier and downtown Times Square has been a favorite location for many of our quests who have return each year to enjoy this relaxing private setting. 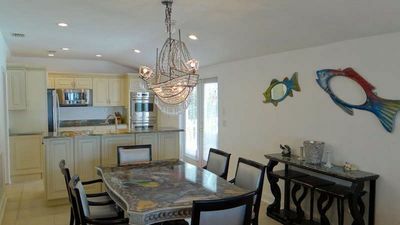 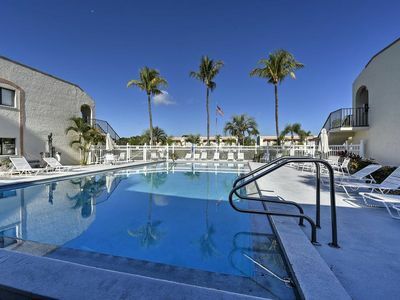 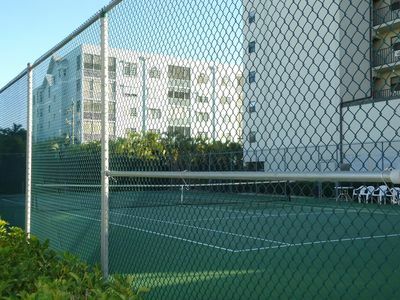 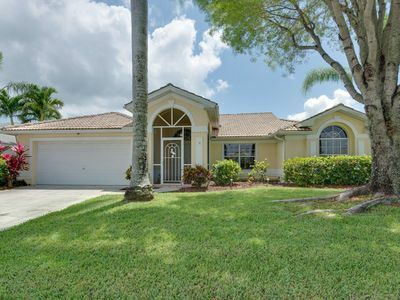 Approximately one-mile to the pier and Times Square and just a few feet from the Town's recreational center, pool, and nature walk; makes this location one of the best on the beach. 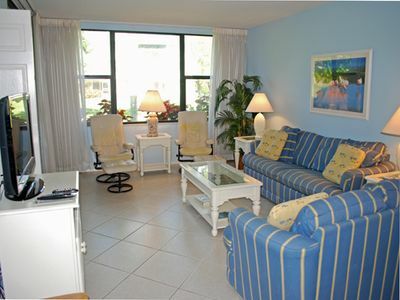 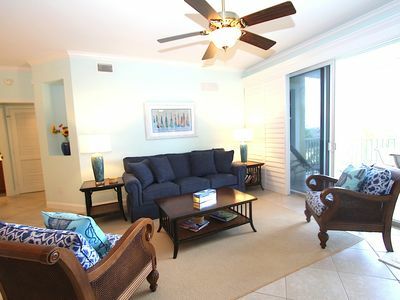 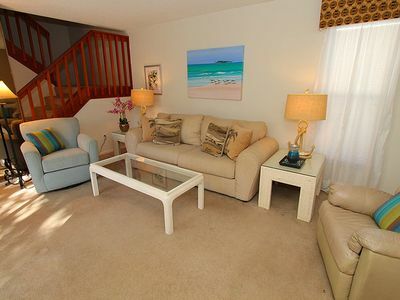 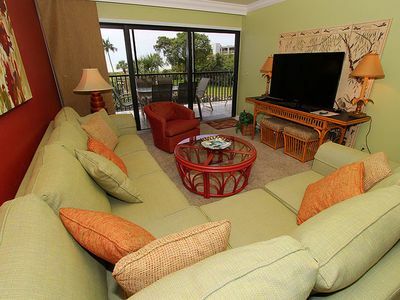 The beach house features 3 units, two beachfront and one beach back unit. 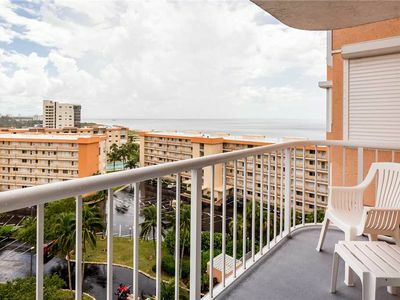 This listing is for the beach back unit #2. 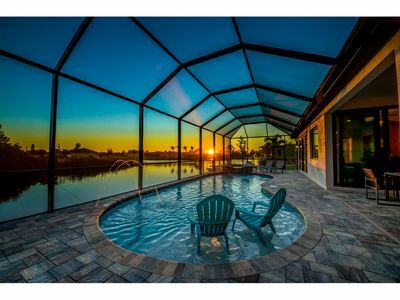 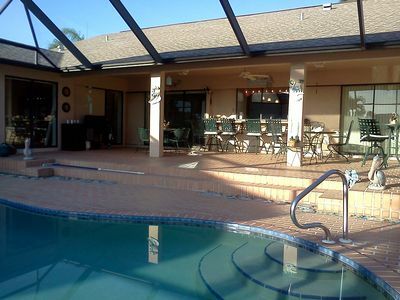 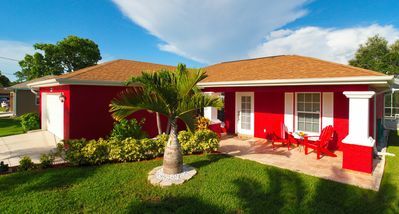 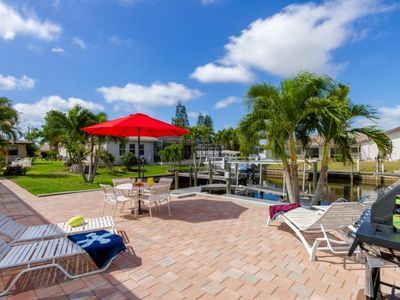 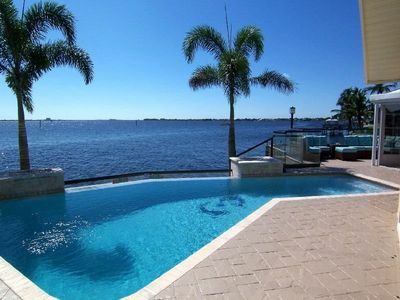 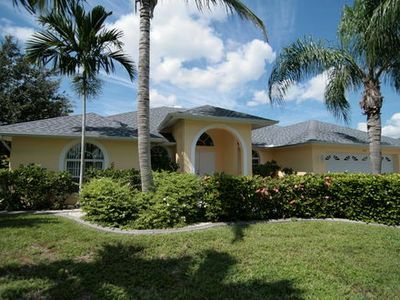 'Cape Chiquita' Absolutely Best Location on Canal with Pool! 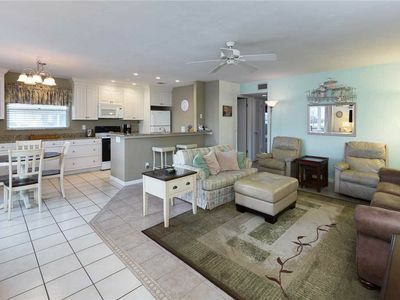 SPECTACULAR 2 /2 RENOVATED CONDO WITH BAY VIEWS. 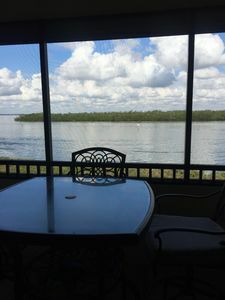 GREAT MONTHLY RATES.